Gorgeous daylight basement plan overlooking tree's & private greenspace in North Bethany in a community of 93 homes. Extensive wood flrs, hi-ceilings, built ins, full bath on main, huge media room & guest suite downstairs, mini suite up, spacious garage w/shop. 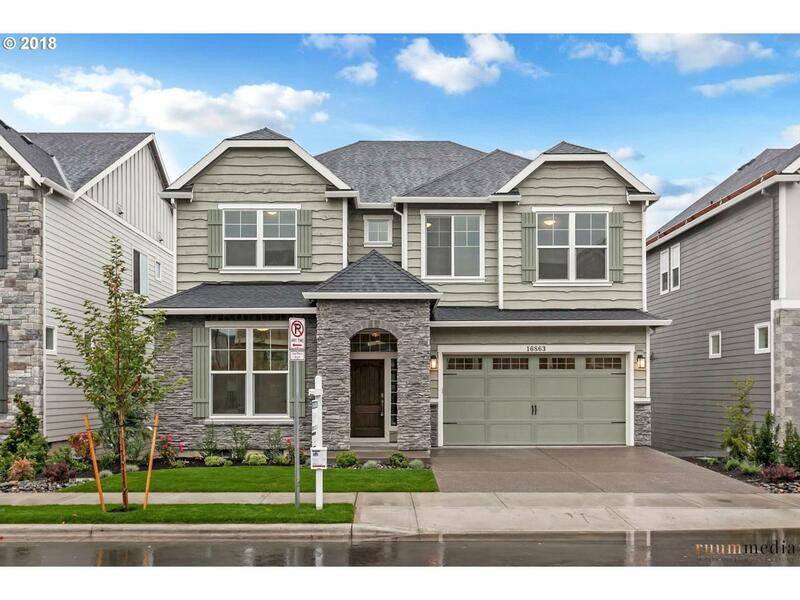 Stunning upgraded finishes thruout incl. master closet cabinet island. Built by 7 Time Earth Adv Award Winner Noyes Development Co.
Green Energy Description 40% More Efficient Then A New Home Built To Code 54% More Efficient Then A Similar Existing Home in Oregon.7 Time Earth Advantage Award Winner 3-Time Building Excellence Award Winner Energy Star & Earth Advantage Platinum Home Certifications.